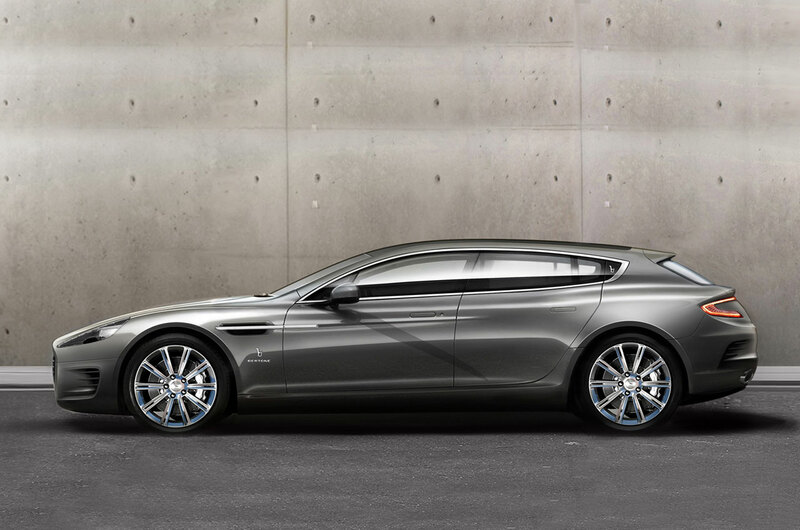 Bertone aston martin rapide jet 2+2 shooting brake was unveiled just before the 2013 geneva motor show, bertone - the italian design and coach-building firm has developed the 'jet 2+2', a shooting brake concept version of the aston martin rapide. celebrating 60 years of collaborations between both companies, the model is commissioned as a one-off vehicle, boasting a 5.9 liter V12 engine capable of producing 470 horsepower. finished with a two-tone leather interior, the addition of a stretched and heightened spatial configuration provides more headroom and luggage room. Dion Lee’s amazing finalist Woolmark collection, using Australian Merino wool, was presented to a panel of judges including Tim Blanks, Donatella Versace, Victoria Beckham and Franca Sozzani for the The International Woolmark Award at London Fashion Week. 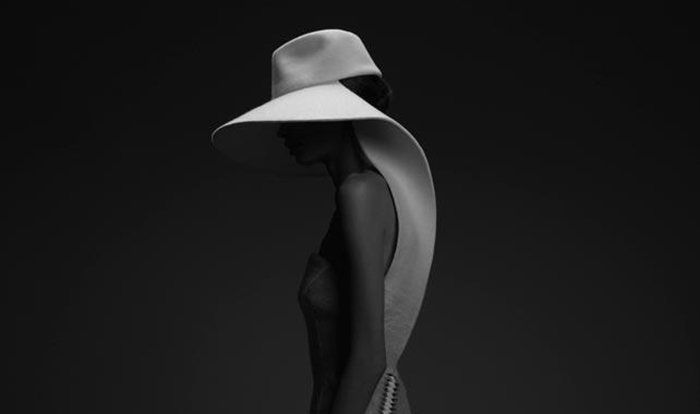 Australian model Cassi van den Dungen is photographed by Stephen Ward.